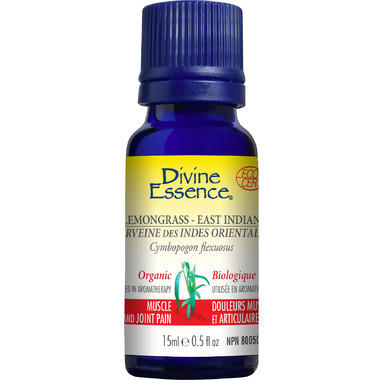 Divine Essence East Indian Lemongrass Organic Essential Oil has a strong lemon-line fragrance. It is a cleansing, stimulating and purifying essential oil. I love it, just remember to use a carrier oil in the bath and don't use too many drops.